How Can I Make My Home Business a Success? Start your own Small Business on Small Business Saturday! What are the Best Animal and Pet Business Ideas? 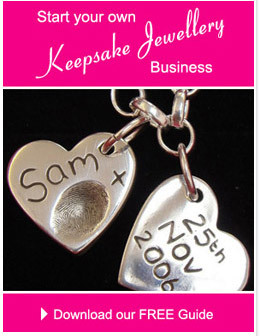 What is the best way to market my Fingerprint Jewellery and Baby Casting Business? What are the Best Home Based Business Opportunities and Ideas? 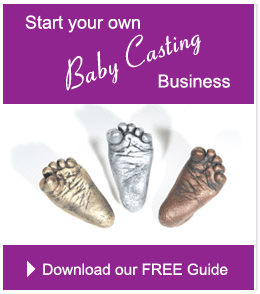 Do you offer any Online Courses for Fingerprint Jewellery, Baby Casting, Ceramics or Life Casting?